The University Grants Commission (UGC) has declared that Aadhaar card is not a mandatory requirement to avail its scholarships. “Any student who has applied or wishing to apply for scholarship/fellowship shall not be denied benefit thereof due to non availability of Aadhaar card,” UGC deputy secretary Dr Sunita Siwach said recently in a statement. The applicants, however, will have to provide an alternate means of verification of identity and concerned bank account to the satisfaction of the competent authority. 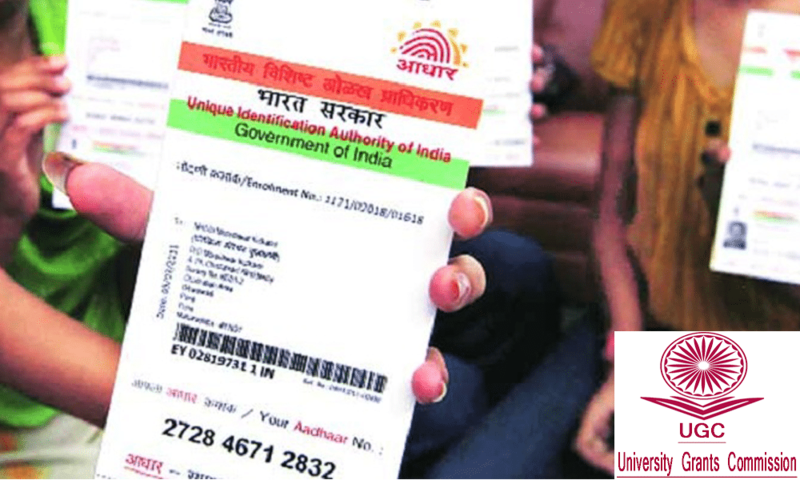 The statement came months after the UGC had issued notices to all the universities, colleges and institutions directing the students to provide Aadhaar card number for availing scholarship at the time of application. 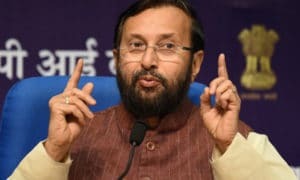 “The MHRD has instructed the UGC to ensure that from the financial year 2016-17, the Aadhaar number will be used as a mandatory identifier for disbursement of all scholarships/fellowships, which are to be disbursed directly to the account of individual beneficiaries. 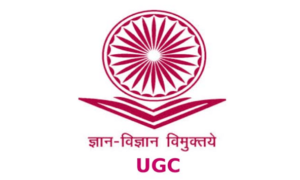 The universities are requested to seek the details of the beneficiaries and put all information on universities/institutions website and email a copy of the same immediately to UGC deputy secretary Dr Sunita Siwach,” UGC secretary Jaspal Sandhu had said in that directive. 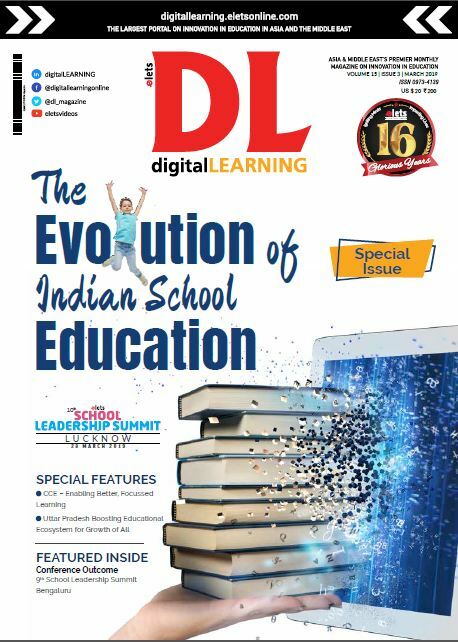 The notice also stated that since all scholarships that are disbursed through UGC are not under the DBT mode, it would be switched over to DBT mode for which the requisite data would be filled and verified by the host institution. 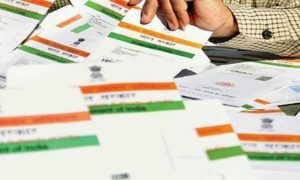 The commission even requested that in case some the beneficiaries who do not have Aadhaar cards are required to enroll themselves immediately in the Regional Offices of Unique ldentification Authority of India (UlDAl) Government of India for obtaining the same.